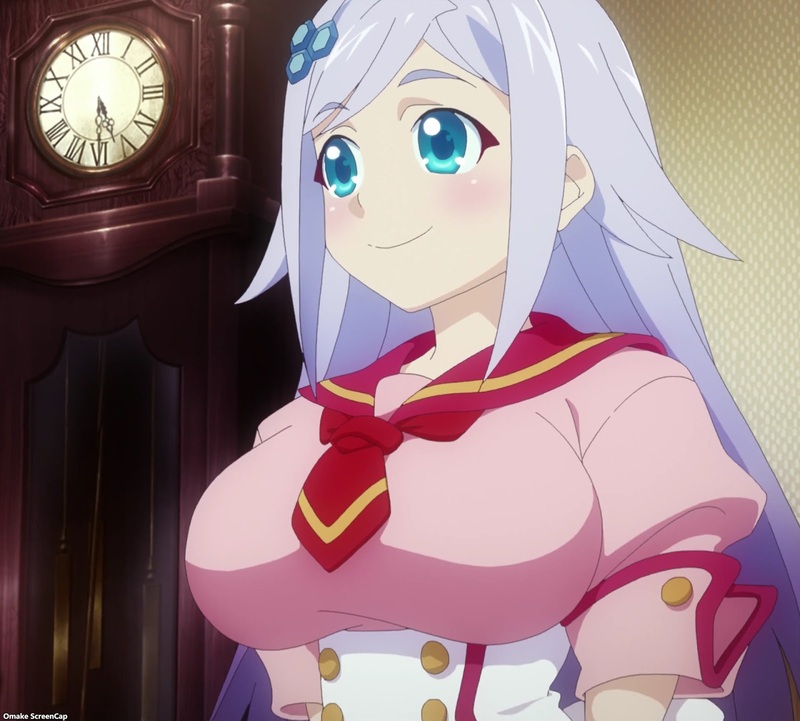 Ayaka is one of the cute girls working in a cute cafe while secretly saving otaku culture, uh, cutely. Here we have a meta otaku show with 12 girls in maid cafe outfits saving the world from a virus somehow erasing interest in anime, manga, and video games. 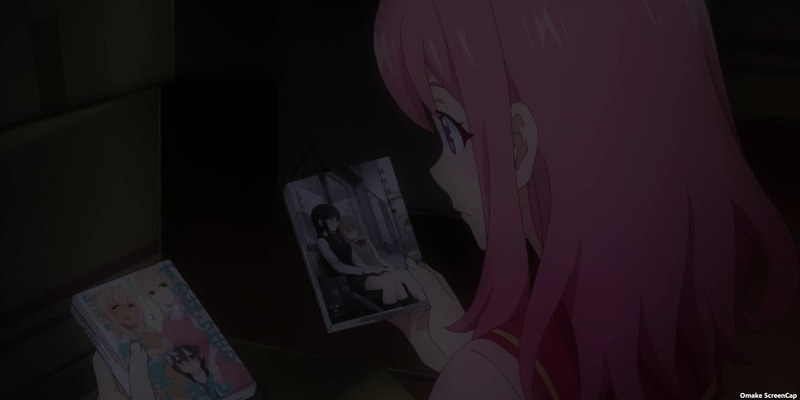 Of course, each girl will represent one fetish, er, genre of otaku culture, like Ayaka representing the fujoshi drooling over BL stories. We haven't even seen their fighting outfits yet, except for in the credits and the previews.